CSIC Offshore Wind Power Engineering & Technology, the offshore engineering unit of state-run shipbuilding major CSIC, has placed an order at Dalian Shipbuilding Industry for the construction of a wind turbine installation platform. The construction of the platform is expected to be completed within 18 months and the total value of the contract is RMB374.5m ($55m). CSIC Offshore Wind Power was established in Tianjin last year to cater to the fast growing engineering demand from domestic offshore wind farms. 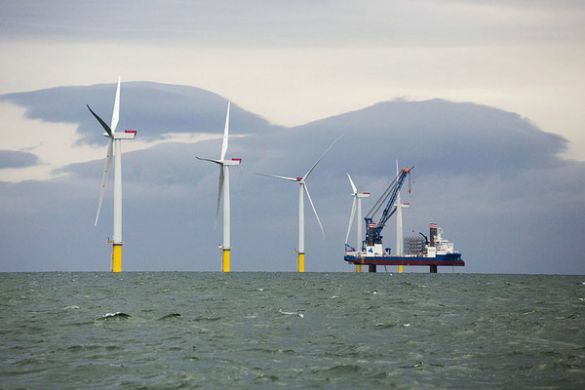 China is pushing forward with its plans for promoting offshore wind power, with a target of wind power accounting for about 6% of the total generating capacity in the country by 2020.